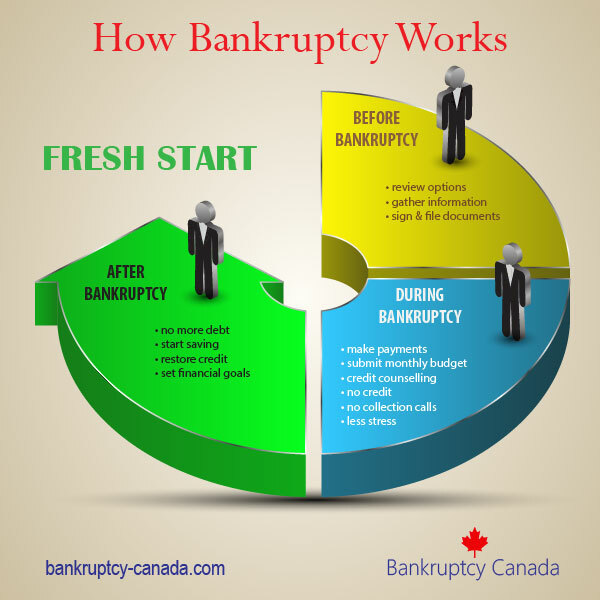 Home Bankruptcy BlogPersonal Bankruptcy What Happens To My Leased Car In A Bankruptcy? 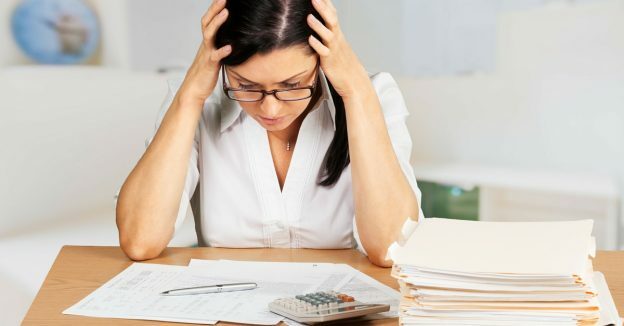 Bankruptcy and consumer proposal laws deal with a person’s unsecured debts – things like your credit cards, lines of credit, personal loans, income tax debts, etc, etc, etc. Bankruptcy and consumer proposals do not normally deal with your secured debts – things like your mortgage, car loan, secured lines of credit. Basically any debt that is tied to an asset. If you do not make the required payments to the leasing company the company has the right to come and take your car away from you. Assuming you keep the payments current (that means you are not behind on any lease payments) the leasing company does not have the right to cancel your lease. If you can maintain your payments, they cannot cancel your lease because you have filed for bankruptcy or a consumer proposal. 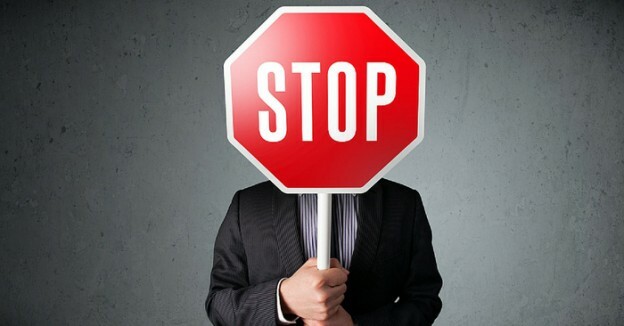 If they threaten to do so contact your trustee immediately so your trustee can put them on notice of your bankruptcy. 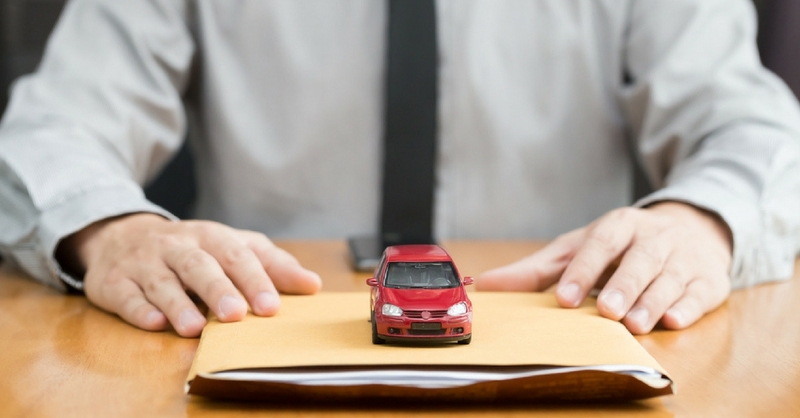 If the leasing company actually comes and takes your car after you have filed for bankruptcy then contact your trustee so that they may investigate the matter further. If it turns out the leasing company had no right to seize the car they will be instructed to return it. If they don’t, you have the legal right to sue them for breach of contract. If it escalates to this stage, you will need a lawyer for this. Licensed Insolvency Trustees are well versed in bankruptcy and consumer proposals (that’s our realm), but we are not lawyers. If you want to break a lease when you file for bankruptcy or a consumer proposal you have the legal right to do. You simply return/surrender the car to the leasing company before you file bankruptcy. In order to do this you should contact the leasing company and ask them for instructions on what to do with the car and/or where to take it. It is important to keep the insurance on the vehicle until the leasing company has taken possession of the car – if something happens to the car while it is still in your possession and you have cancelled the insurance it will definitely complicate matters and you may end up paying for the car even though you have filed for bankruptcy. Make certain you discuss your car lease in detail with your trustee before you file for bankruptcy or a consumer proposal. Contact a local trustee in your area for help.